MC Scarlet’s Bravo has certainly made a name for himself in the Santa Gertrudis breed. 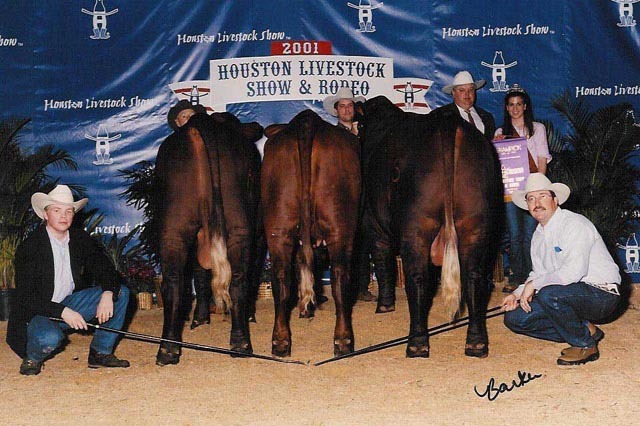 MC Scarlet’s Bravo was the 1997 National Champion bull. For three consecutive years he was awarded SGBI Sire of the Year and High Point Get of Sire.